Close To My Heart Thin Cuts give you a fast and easy way to cut all kinds of shapes for your crafting, and this month they are all available at 25% off! Choose from titles, sentiments, and a wide variety of shapes to stamp on, so you can get precise, dimensional cut shapes in no time! 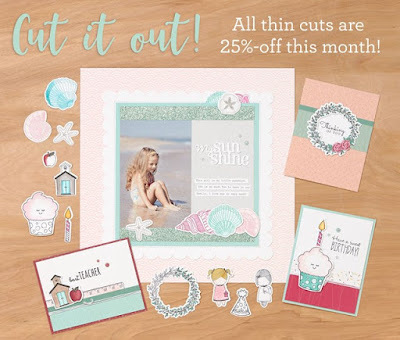 Visit my website to see the thin cuts included in this sale. 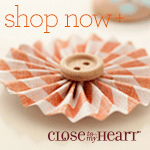 http://www.closetomyheart.com/Retail/Products.aspx… please note the stamp of the month sets shown on this web page are not included in the sale.